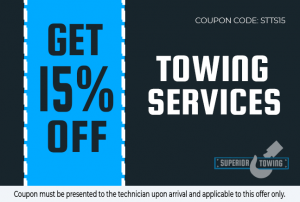 If you are searching for quality wrecker service in Iowa, we at Superior Towing are the premier provider of quality towing service in the area of the state. We have proved ourselves over the past few years. With the assistance of our highly-experienced wrecker team, we know that we can get your vehicle back on the road at any time of the day or night. That is why if your vehicle is not functioning as it should, it can be a source of stress and frustration on your part. At Superior Towing, you know that we got your back. Our towing drivers can tow your car to a safe destination. When you need complete auto wrecker service in Iowa, call us today. Our fleet of towing vehicles can handle whatever make or model of vehicles. From SUVs to sedans, we can tow it safely and easily. With our wrecker service, we know that we are the company that you can put your confidence. From local towing to long-distance towing, we got you covered. We also have a wide range of towing vehicles that can tow your car back to safety. Superior Towing can take of your property as if it is our own. Our auto recovery team is ready to help you if your car is stuck on the road. 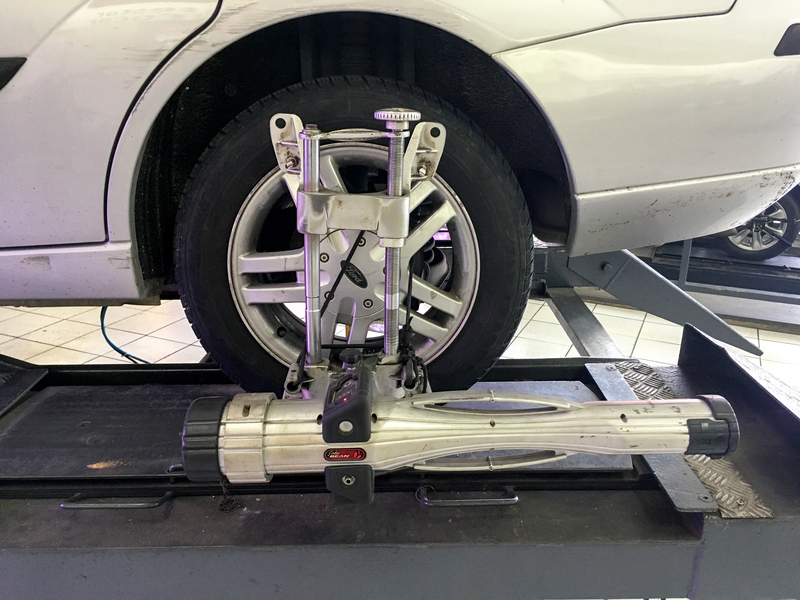 With modern technology that is highly emphasized in our tow truck, we know that we can recover your car from any difficult spaces. That is why if you are stranded on the road because your car is not functioning as it should, Superior Towing can get to you in less than thirty minutes. Our experienced and professional wrecker service in Iowa team can handle your car the best way possible. So, give us a call now! For a dependable wrecker service in Iowa, call us at Superior Towing today. The best thing about us is that we offer our service but we do not charge by the mile. It is as well necessary to check out the specific service you need. 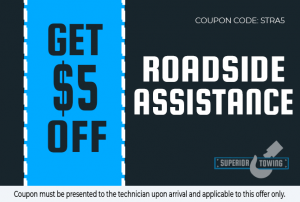 Whenever you need fast assistance like jumpstarting a car, flat tire change or unlocking a car door for you, we can assist you with it. With our services that are easy to obtain, we believe that we can help you anytime you need us. If ever a breakdown occurs in the future, know that we are here for you!